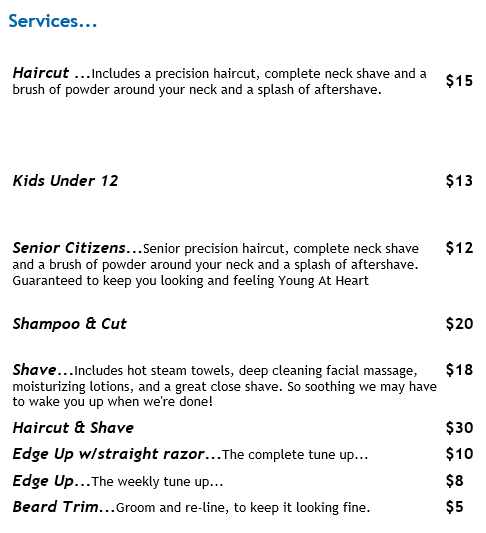 Men & boys of all ages..
Don't get lost in a big mall or a high priced hair salon, head out to Chrispycuts. 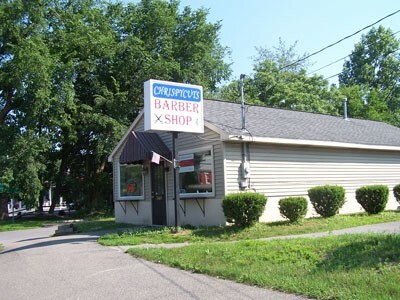 A barber shop with a small town atmosphere where paths cross constantly from home, work or play and where everybody knows your name. We're owned and operated by residents of Guilderland. Join us as we offer you a return to the golden era of the barber shop. During the golden era, the barber shop was a weekly habit, not only for ahaircut and a perfect shave, but also to fraternize with friends.